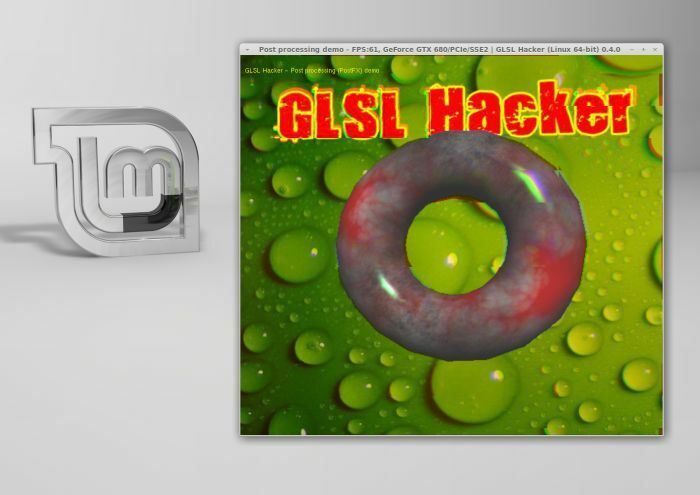 Here is the first public version of GLSL Hacker. GLSL Hacker is my second cross-platform production (I quickly talked about it in this article) and like GpuTest, is available for Windows (should work on all versions from WinXP to Win8), Linux (developed and tested on Mint 13, should work with all Ubuntu-based distributions, I don’t know for other distros) and OSX (versions 10.7 and 10.8). This version has not all features I wanted to add for a first version because I had to make a choice: either I continued the development or I released something. I chose the second solution. The development of a cross-platform software is a tough and time-consuming task. Especially when you have to deal with hardware accelerated rendering, multithreading, networking… That’s the main reason behind the lack of features (the main feature that is not present in this first version is the Python language)… But now that the architecture of GLSL Hacker is ok (or at least seem to be ok), I can now focuse my time on adding new features. 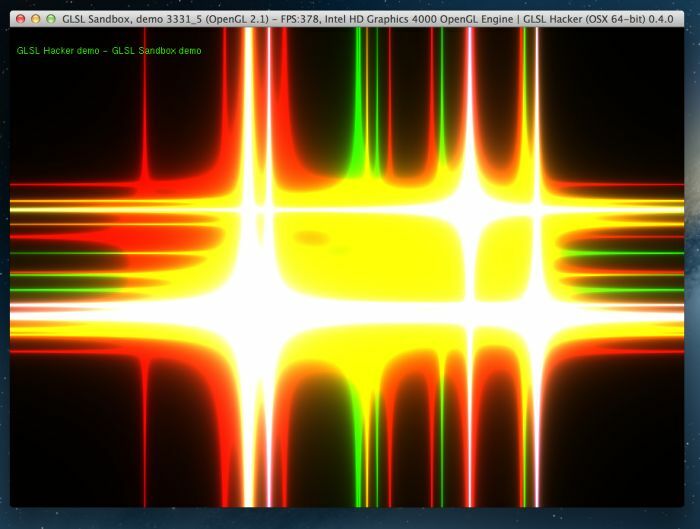 Ok so let’s quickly see what is GLSL Hacker. 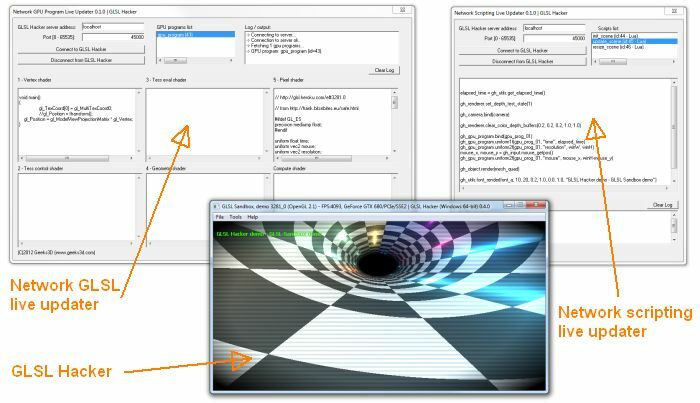 GLSL Hacker can be seen as the successor of GeeXLab. GLSL Hacker is based on a new 64-bit graphics library that is now my codebase for all my new developments (GpuTest is based on the same library). 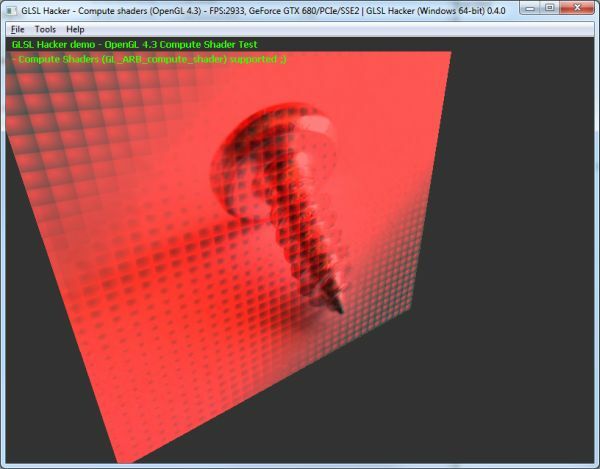 GLSL Hacker is tool for exploring the world of 3D programming in an easy way. 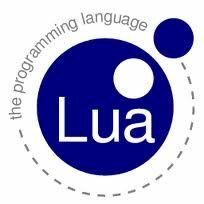 It’s a kind of sandbox where you can experiment new GLSL shaders, code your logic with Lua and/or Python programming languages (both languages can be used in a demo) and tweak and hack the code with live-programming (live-coding) tools. 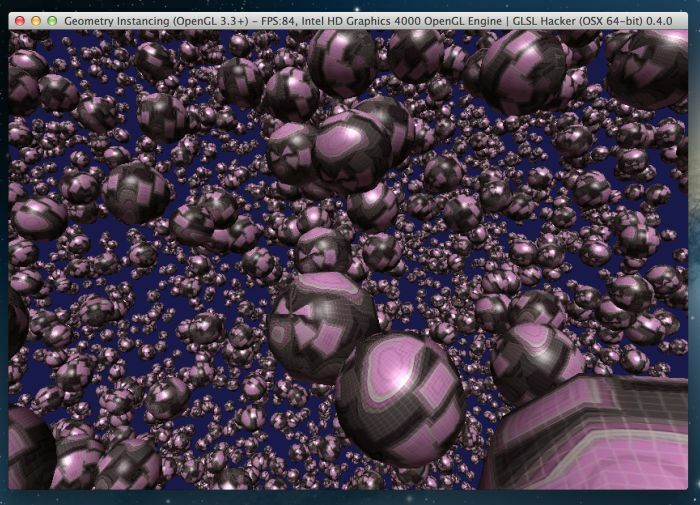 GLSL Hacker supports all types of GLSL shaders available: vertex shaders, fragment shaders, geometry shaders, tessellation shaders and compute shaders. The shaders can be embedded in the main script file or can be stored in separate files, as you want. You can even store them on a web server and download them using some Python code. 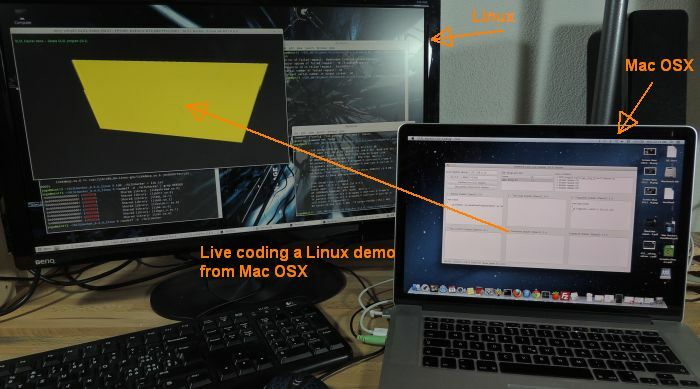 Live-coding tools are available for Windows and Mac OSX. Linux users can use Windows live coding tools with Wine, they work fine. Two last things. GLSL Hacker is free. 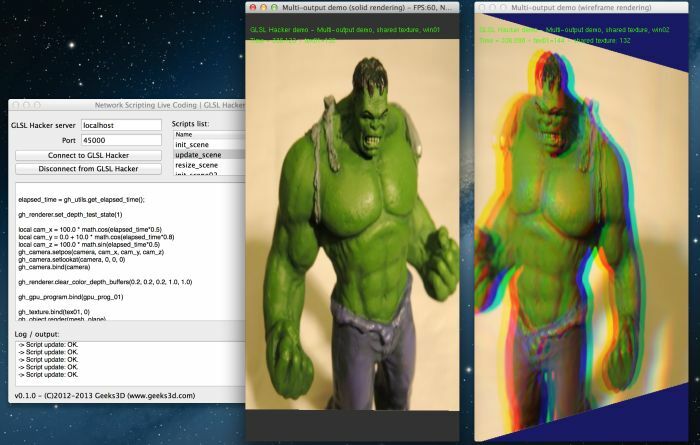 GLSL Hacker is my new sandbox for my 3D tests, and I don’t want to make a commercial product with it. Just download it and use it. Do whatever you want with it, except rent or resell it of course! Unzip the archive where you want and launch GLSL Hacker (GLSLHacker.exe for Windows, GLSLHacker.app for OSX and GLSLHacker for Linux). Unzip the pack somewhere, and load any XML file in GLSL Hacker. 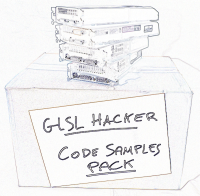 Linux users need to edit the start_glslhacker_demo.sh (in GLSL Hacker directory) to launch a demo. and the most important for developers: the reference manual where you will find the syntax of all functions. Where can I download version for Windows 32-bit? It would make the tool much more interesting. Hello, this app is great! Finally something to have fun with some advanced shaders standalone, not in a browser. I miss FXcomposer and RenderMonkey, but they lack of OpenGL4.x support is to big, your tool is just what I need 🙂 thanks.